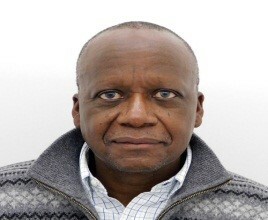 Dzodzi Tsikata is an Associate Research Professor at the Institute of Statistical, Social and Economic Research (ISSER), University of Ghana and is also the current President of CODESRIA. Her research is in the areas of gender and development policies and practices; the politics and livelihood effects of land tenure reforms; agricultural commercialization and agrarian change; and informal labour relations and the conditions of work. 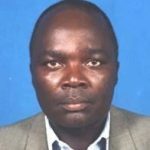 Michael Ochieng-Odhiambo is an Advocate of law in Kenya with over 30 years of experience in land tenure issues in East Africa. Michael is currently a Team Leader and Law expert providing support to South Sudan in the scope of the Voluntary Guidelines. He is also a senior associate with People Land and Rural Development. 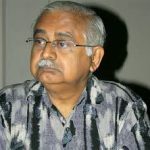 Professor Shivji is one of Africa’s leading experts on law and development issues. He has served as advocate of the high court and the Court of Appeal of Tanzania since 1977 and advocate of the high court in Zanzibar since 1989. 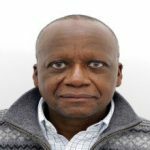 He has taught and worked in universities all over the world, including the University of Zimbabwe, the University of Warwick, the University of Hong Kong, El Colegio De Mexico, University of Western Cape ( PLAAS) and the University of Dar-es Salam (Tanzania). Following the demise of Professor Sam Moyo in 2015, Issa held fort at the Sam Moyo African Institute for Agrarian Studies (SMAIAS) as honorary Executive Director until 2018. He is currently a board member at SMAIAS and part of the Coordinating Committee for the Agrarian South Network (ASN). 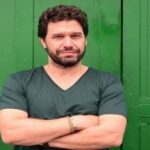 Issa is a prolific writer and researcher, producing books, monographs and articles, as well as a weekly column printed in national newspapers. 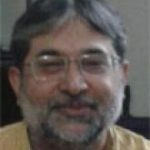 Praveen Jha is a Professor of Economics and Chairperson at Centre for Economic Studies and Planning School of Social Sciences, Jawaharlal Nehru University (JNU), India. 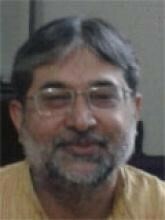 Prof Jha’s research focus is on Labour Economics, Agricultural economics, Development economics, Public Finance, Economics of education, History of Economic Thought. He is one of the leading experts on labour in the world. Paris Yeros is a political economist and international relations scholar with over 27 publications in peer-reviewed journals and books. His work has focused on the comparative agrarian reform experiences in Africa and Latin America. He obtained his doctorate from the London School of Economics and Political Science in 2002. Kojo Amanor is an Associate Professor at the Institute of African Studies, University of Ghana. Kojo’s work is widely published and researched in areas such as land, forestry, environmental management and rural livelihoods.